Avocado fans - you're one step closer to getting the emoji of your dreams. Unicode, the organisation which decide which tiny pictures you get on your phone keyboard, have signed off on this and 71 other mini icons. 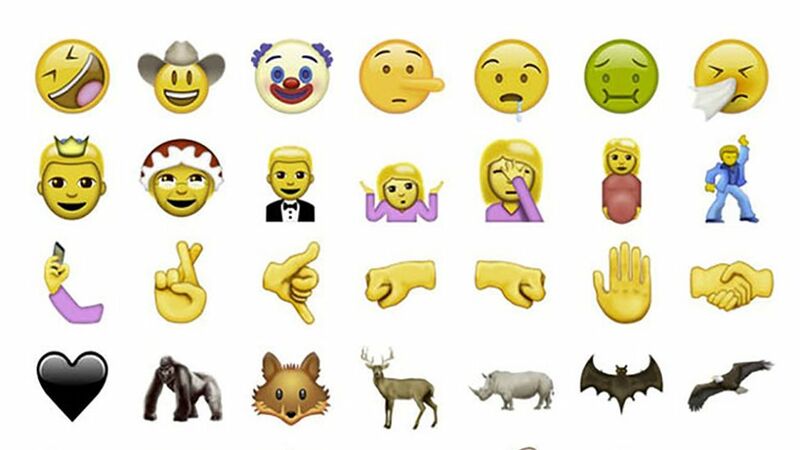 While the avocado, along with the boxing glove, the selfie and the clown, will become official on 21 June, you will have to wait a bit longer before you get them on your mobile. That's because tech companies need to add them to their operating systems. We first heard that the avocado had been proposed to Unicode more than a year ago, so clean eaters have been waiting a long time to give their Instagram breakfast posts that final flourish. Various online emoji dictionaries have mocked-up what they think the new images will look like across Android, Apple and other devices. Eaters of food will be well catered for when this update finally makes it to phones. The new icons include a croissant, kebab, baguette, cucumber, carrot and kiwi. Heartbroken? Maybe the wilted rose or the black heart will come in useful. There's been a chicken on the keyboard for ages. But never an egg. Until now. So perhaps the chicken did come first after all. Well - it did in the emoji world anyway.